Out of space on Dropbox? when it is filling up your hard drive. Dropbox folder is taking up space on your Mac. 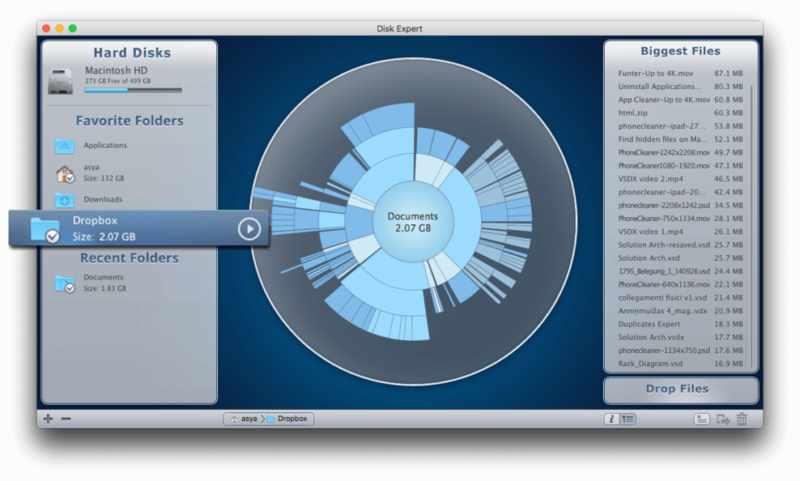 Disk Expert allows you to scan and free up any space on your drives, including Dropbox. 4. View Dropbox folder space usage. 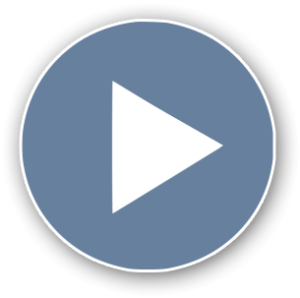 Disk Expert quickly finds the largest content (files and folders that take up the most space) as well as old files, that have not been accessed for a long term. These files may no longer be needed, so it’s logical to delete or move them to another location. HDDs, CDs, DVDs, USB drives, mounted DMG images and even folders with FileVault protection can also be scanned with Disk Expert.